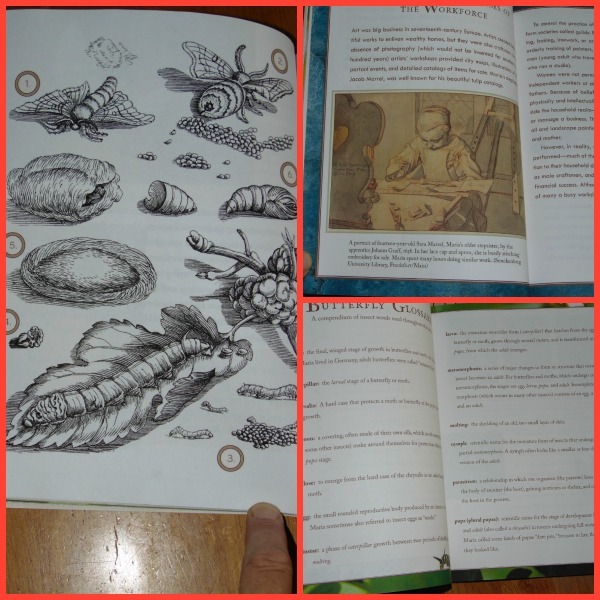 When I first got The Girl who Drew Butterflies I thought cool.. an art book! I’ll get to see lots of pictures of butterflies and be totally amazed. 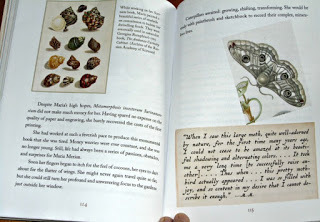 Little did I know the wonder and joy I would experience when I realized that it was not only an art book but it was also a science book. A way to combine two loves! It’s GREAT!!!! Imagine you live in a time when people aren’t sure where bugs come from, and no one can really answer the questions of a curious girl child. Maria, who helped her step-father, Jacob Marrel, with his artistry. He liked to draw still life pictures and Maria would often bring in flowers for him to draw, and found the insects that crawled on them fascinating. 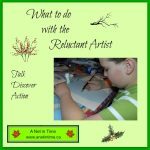 Her interest was fostered as her step-dad was also interested in the insects as he thought they made his pictures come to life, so she was sent out to gather more for him. Maria was so curious about where all these insects came from but no one really knew where they came from. Perhaps from mud or old clothes? Marel taught Maria the tools of the trade, teaching her everything he knew. But Maria’s mind was captured by the insects around her and she burned to discover the answers to her questions. She started with silkworms. Watching everything, drawing it too. 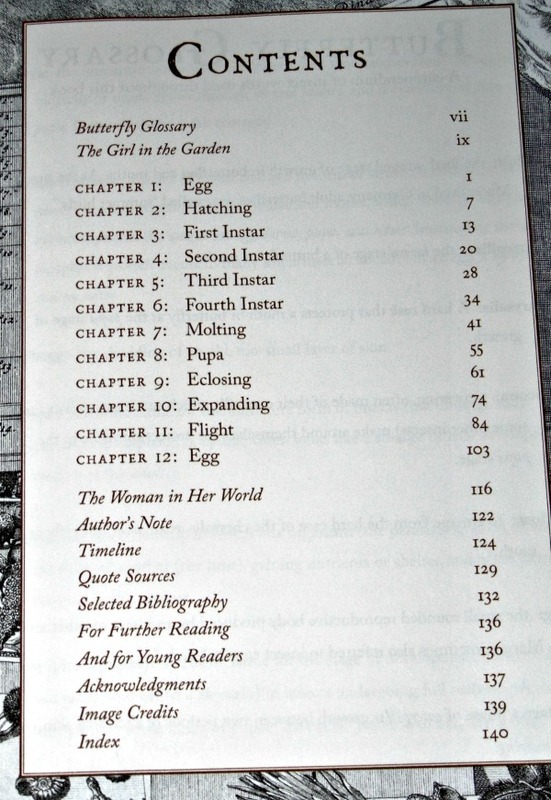 Jotting down everything she could. Asking questions, seeking out the answers to her beloved insects. Learning how to do this AND fulfill the role destined for her by society. I learned so much about what was going in the day. Witch hunts…seeking after women who varied from what society expected of them. Women had to be so careful in what they did. Not receiving recognition for the work they did, yet contributing mightily to society around them. Gradually society shifted opinions, and just as gradually Maria became known as the caterpillar lady. 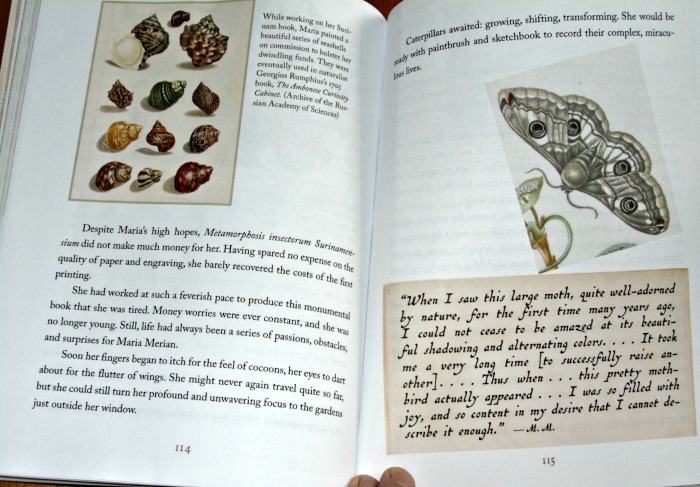 She learned, and documented how all moths and butterflies went through the same transformation. Ah… I want to tell you all that I learned but that would spoil the book for you it would! It’s just a neat book, really. I so enjoyed it. Seeing her determination to stick to her love of insects, her patience .. biding her time, watching, observing, starting over, and her stepping out with what she knew. 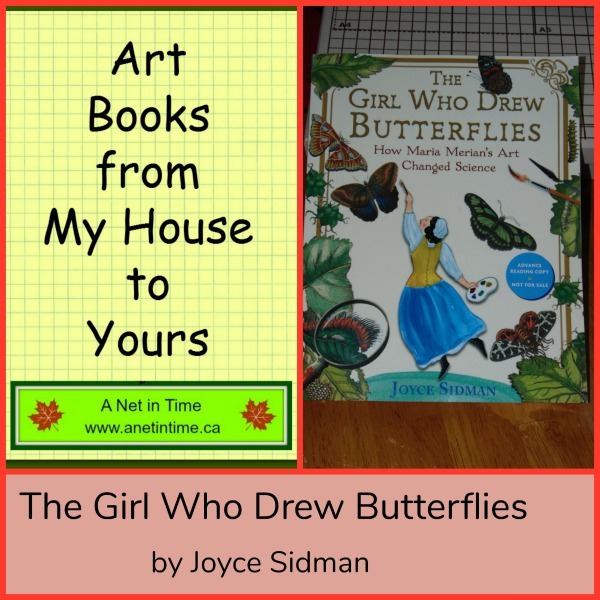 She led a fascinating life and ended up drawing/painting so many pictures with plants and their insects. Showing the world their beauty as she could best show it. She was simply a fascinating lady, well focused on her life’s passion, and so determined to see it through. 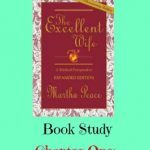 To see all the she saw and be able to document everything… so fantastic! Read the book, be inspired. See art teach science something new. 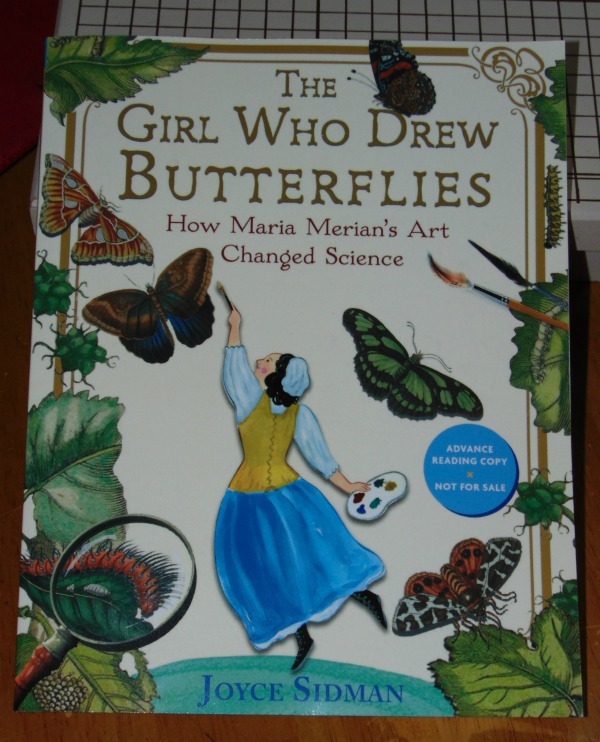 The Girl Who Drew Butterflies: How Maria Marian’s Art Changed Science. I've never heard of her, but she sounds fascinating! Curiosity can be such a wonderful thing, right? Thanks for sharing this book! it was my pleasure to do so. I found it an inriguing book. This book looks really interesting and with one of the girls just loving butterflies, this would be fantastic. I may have to order it, though, as our library doesn't carry it. I have one nature loving boy that is sure to love this book!